Australia Zoo is a team of passionate conservationists working around-the-clock to deliver an animal experience like no other. Cuddle a Koala, hand-feed our Asian Elephants, walk with a Sumatran Tiger and watch a crocodile launch from the waters edge. 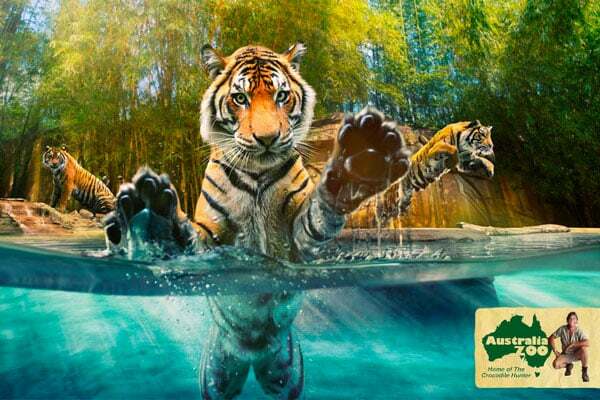 Australia Zoo is the ultimate wildlife adventure delivering conservation through exciting education. 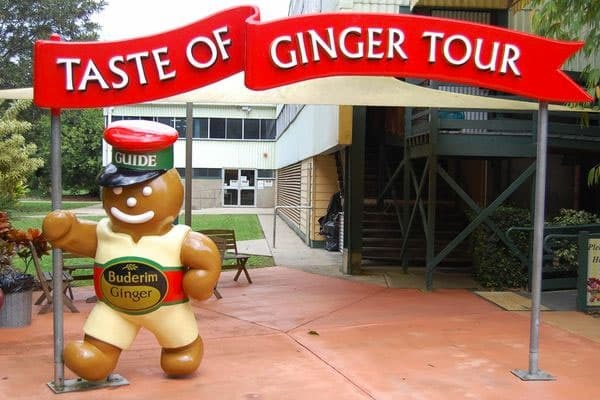 At the Buderim Ginger Factory we have an unwavering commitment to quality and service and we can assure you that when you purchase a Buderim Ginger product you are getting only the World’s Finest Ginger. Be assured we care about the quality of our products and our service performance. The Ginger Factory – the perfect year-round destination. 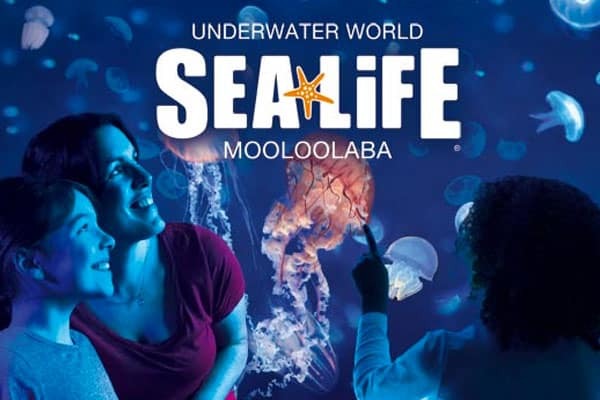 Underwater World aquarium is one of the leading visitor attractions on Queensland Idyllic Sunshine Coast! With over 50 species of fish in 2.5 million litres of water, the new ocean tunnel gives visitors a magical look at the under-sea world. Buy Your Underwater World Tickets Here and you’ll get our Best Price Guarantee on tickets! 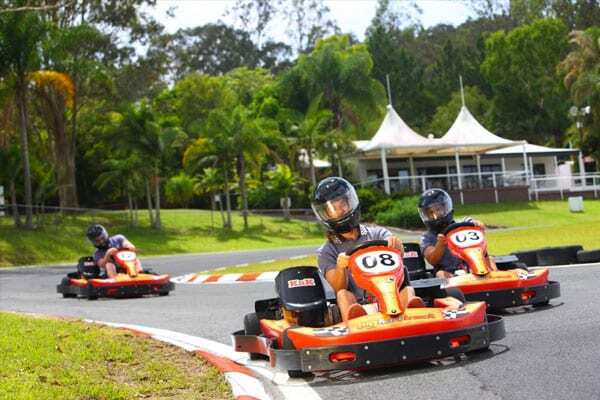 Big Kart Track is the largest commercial go kart track in Australia. They have 50 karts going on their 1.2 kilometer international standard race track at 60kpm. They are open 7 days a week. A perfect venue for your company or association to have an action-packed experience whilst doing some team building! Are you looking for thrills and spills? 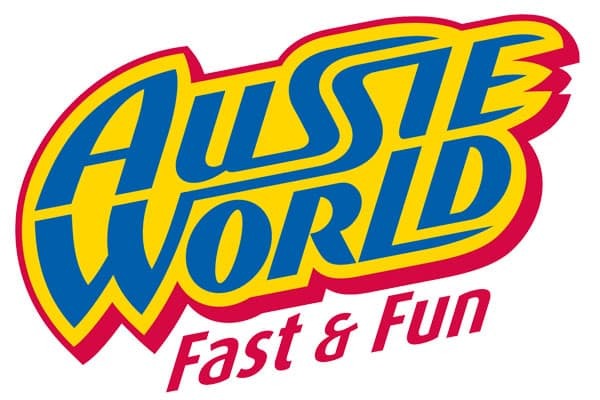 Then you’ll find it all at Aussie World – slap bang in the middle of the Sunshine Coast on the Bruce Highway. There are rides that will get you soaked! There are rides that will make you green and dizzy! There are simulators and slides, bumps and coasters! And of course there is the Aussie charm of the Ettamogah Pub. A fantastic day out for the entire family! 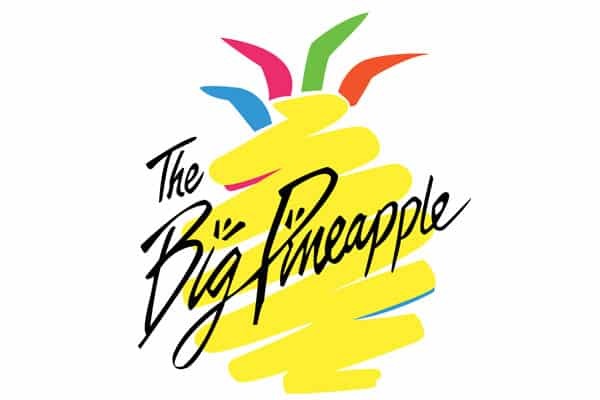 The Big Pineapple Market is one the biggest all weather markets on the Sunshine Coast. It’s a blossoming and dynamic place pulsating with life. So why not indulge in some of the finest handcrafted foods available, unwind and make a day to join us at The Big Pineapple. The Market also offers the original cane train which gives mum time for a coffee and the kids ride on the train. A photo opportunity is available, on top of the pineapple.